DEW-SCENTED - Relentless Thrash Metal from Germany - DEW-SCENTED » New DEW-SCENTED announce new album title and unveil artwork; first online teaser video launched! DEW-SCENTED - Relentless Thrash Metal from Germany - DEW-SCENTED » New DEW-SCENTED announce new album title and unveil artwork; first online teaser video launched! Home > NEWS	> New DEW-SCENTED announce new album title and unveil artwork; first online teaser video launched! New line-up; Post second online teaser for “Icarus” album! 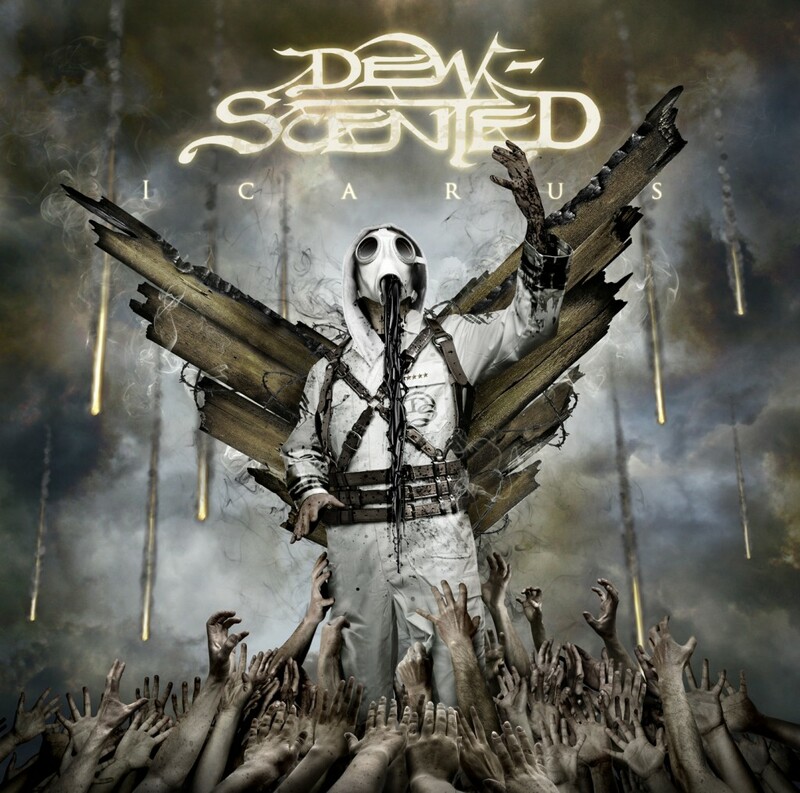 New DEW-SCENTED album recordings finished; Release scheduled for late July! New tourdates!